Do you even know what that life would involve? 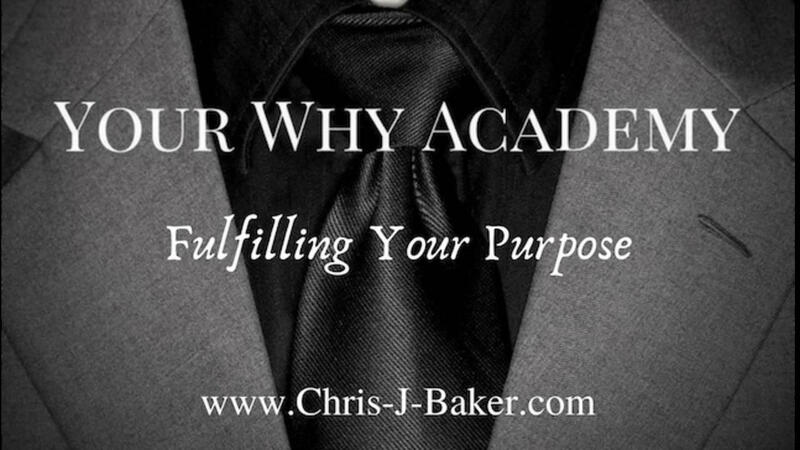 You deserve to live with freedom and happiness and I would like to help you achieve it through my Your Why Academy community. 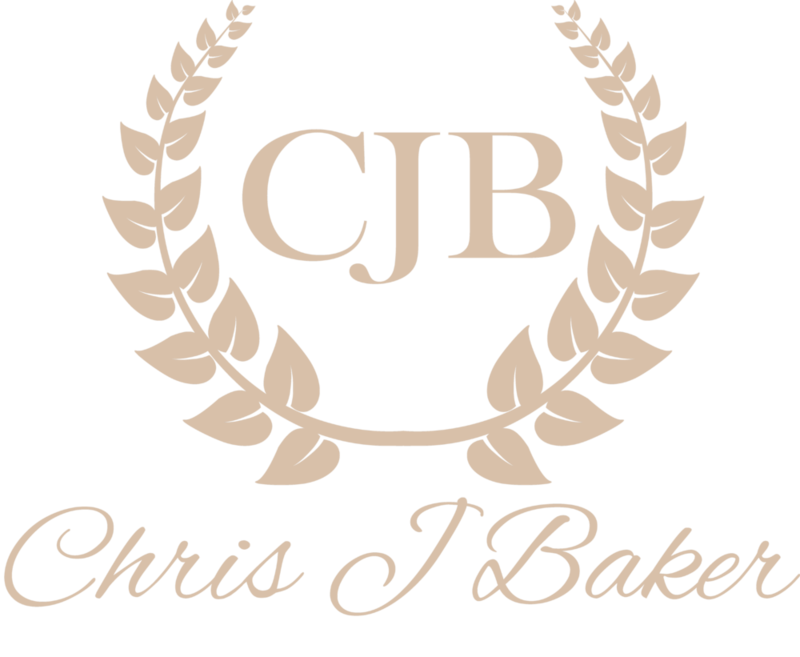 Visit www.Chris-J-Baker.com then click "Your Why" to find out how.